View cart “3 Piece Big Game Set, Skinning Knife, Caping Knife, Bone Saw, Black Handle, Nylon Sheath” has been added to your cart. 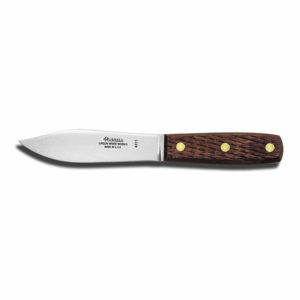 The Dexter SG132N-10 10″ sport fishing knife. 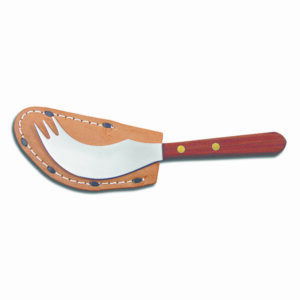 Big fish need big knives and this knife will get the job done. 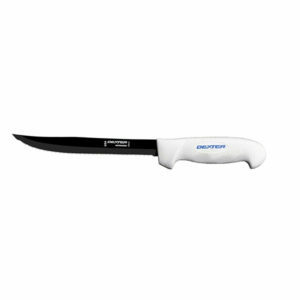 This knife will fillet or steak out any fish with its ultra-sharp blade with the right amount of stiffness. It features our SOFGRIP™ handle that is soft to the grip and provides great control along with slip resistance. It features our proprietary high carbon, high alloy, stain free DEXSTEEL™. 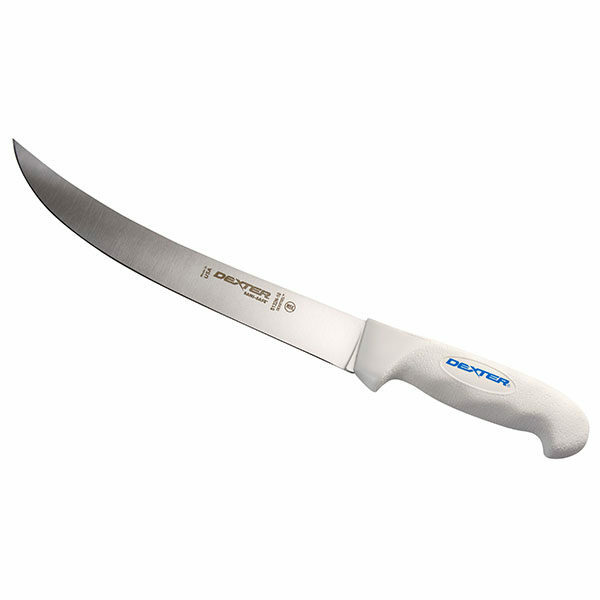 This knife is NSF certified and is made in the U.S.A.